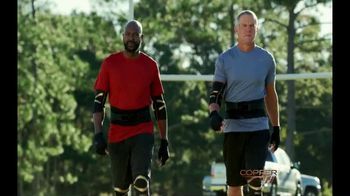 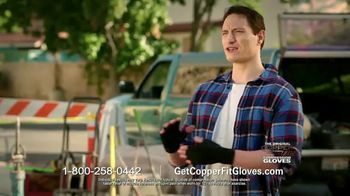 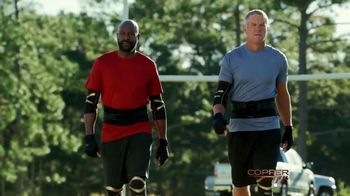 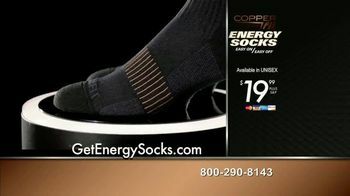 Copper Fit knows people love compression socks but they are hard to get on. 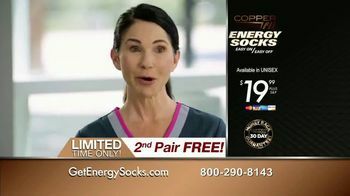 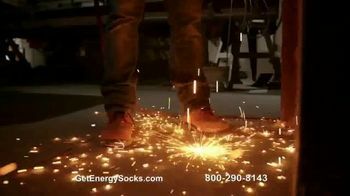 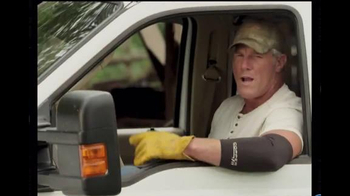 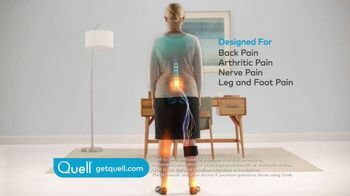 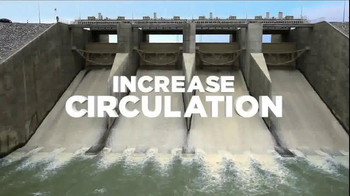 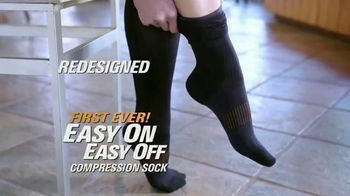 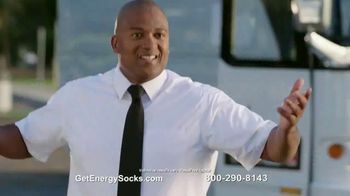 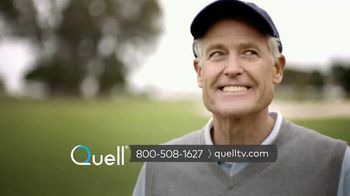 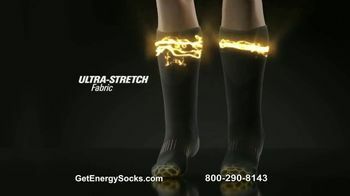 That's why the brand created Energy Socks, which have been redesigned to be "easy on, easy off." 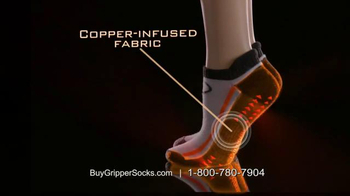 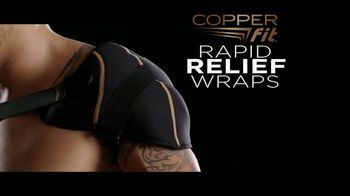 Copper Fit guarantees the socks will reduce swelling, relieve muscles and provide energizing support.